We use hyperlinks to give you more information. If you dont want to click hyperlinks, you can search for the information on the ATO website. Having trouble viewing this email? Click here to view the content online. Visit the newsroom online at any time to check out the latest news, previous articles or download reminders to your calender. 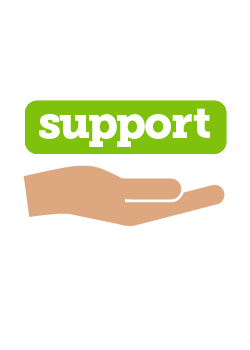 We can help you meet your tax and super commitments if you need support. Find out how GST applies to you. If so, you may be providing a car fringe benefit. Voice authentication will save you time when phoning us. Make your GST bookkeeping easier! New changes to accounting software could make classifying GST easier. Manage your cash flow and get your refund faster by getting your BAS right. You need to report contractor payments in a Taxable payments annual report. Email us your feedback and suggestions for future editions.